Following the departure in July of artistic director John Berry, ENO launches its 2015/16 season with a new staging of Shostakovich’s Soviet tragedy, originally seen at the Deutsche Oper am Rhein and a co-production with Lyon and Barcelona. 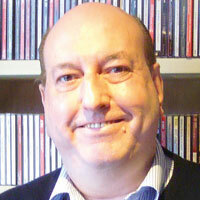 Russian director Dmitri Tcherniakov – who gave ENO a lukewarm Simon Boccanegra in 2011 – returns to take charge of the staging, including set design. But the evening belongs to incoming music director Mark Wigglesworth, who conducts a grandly expansive account of a work he previously conducted for the company in the David Pountney production in 2001, and to wide-ranging American soprano Patricia Racette, who brings authority and intensity to the title role. Set in mid-19th-century Russia, Shostakovich’s 1934 opera shows the oppression of individuals – especially women – by the male-dominated merchant classes and the authorities as a whole. 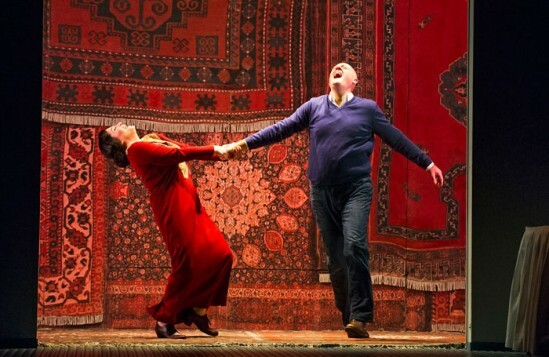 Characteristically, Tcherniakov updates the setting to a modern factory, in which bored boss’s wife Katerina herself seems to inhabit a space where rich oriental carpets and her old-fashioned dress suggest that she is a deliberate remnant of the original setting. The production contains some unfortunate elements. Bizarrely, the brutal sexual attack on Rosie Aldridge’s Aksinya by her fellow-workers is something she almost seems to encourage. 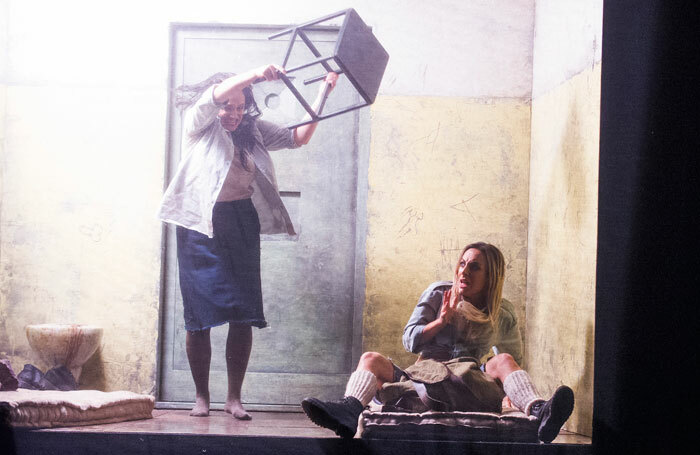 And the final act, supposed to take place amongst a travelling group of deported prisoners in an open-air setting, is confined to a tiny prison cell, where Katerina’s murder of her rival and her own subsequent suicide – here she is kicked to death by guards instead – are far less effective than the libretto’s version. The chorus, meanwhile, is invisible and offstage. 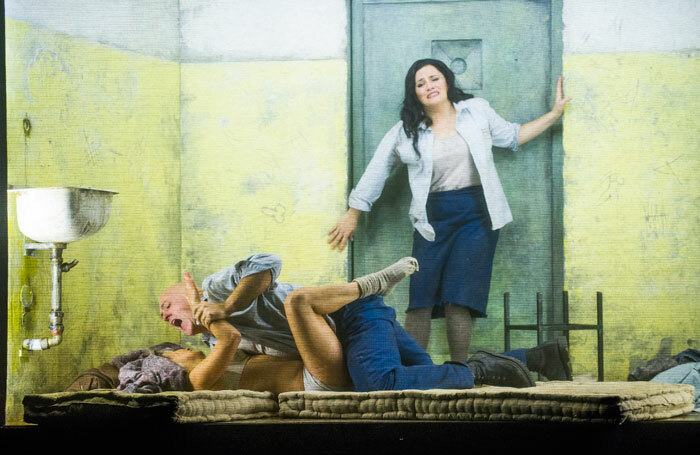 Thanks to Wigglesworth’s empowered conducting, a superb performance from ENO’s orchestra, and Racette’s consistent strength, the opera hits hard. Supporting performances by John Daszak as Katerina’s worthless lover Sergei, Peter Hoare as her loathsome husband Zinovy Ismailov, and Robert Hayward as her vile father-in-law Boris, are also well within the frame.